BDS Wales supporting all businesses to grow and develop using innovative techniques. As a business keen to contribute to the development of regional economy, Business Development Services Wales have become an associate member of the Carmarthenshire Construction Training Association Limited (CCTAL) who are a not for profit training group made up of a dynamic partnership of contractors, educators and influencer`s who are driven towards a common goal of working to promote and connect businesses, education, training and development in the Carmarthenshire region. “Working with Roy over the past 12 years has been an absolute pleasure for us. 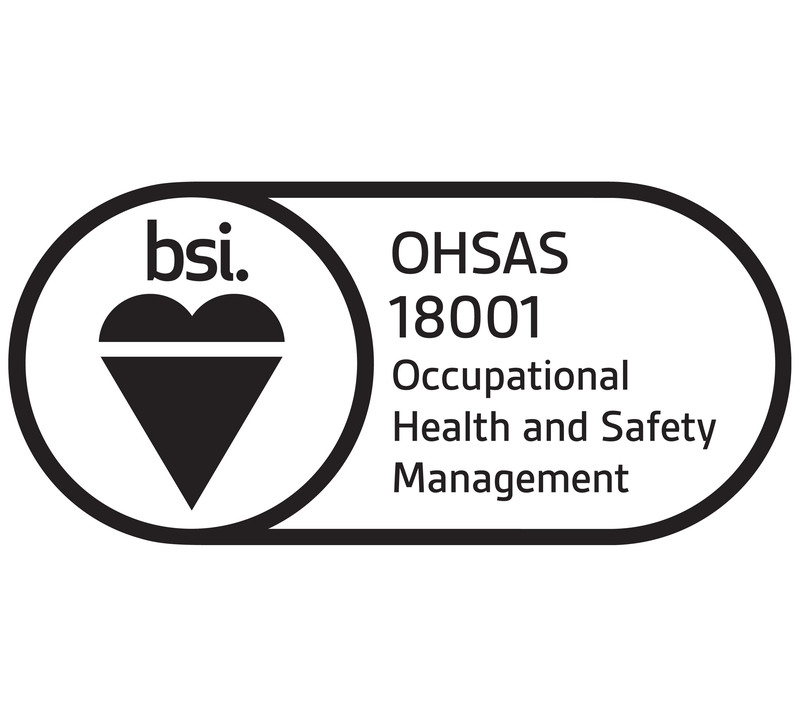 He has helped us embed a culture of continuous improvement within the business, compliance with health and safety legislation and training and development resulting in reduced accidents, an increase in bottom- line and a better developed and competent team. A very personable and friendly service experienced every time." "Roy certainly practices` what he preaches by encouraging a `can do` ethos. The business review he carried out with us has led to a number of opportunities for business improvement. He identified our `next steps` to help us achieve our goals."